Oppikoppi turns 21 this year and can officially do whatever the hell it wants. Today the theme for Oppikoppi 2015 was revealed. 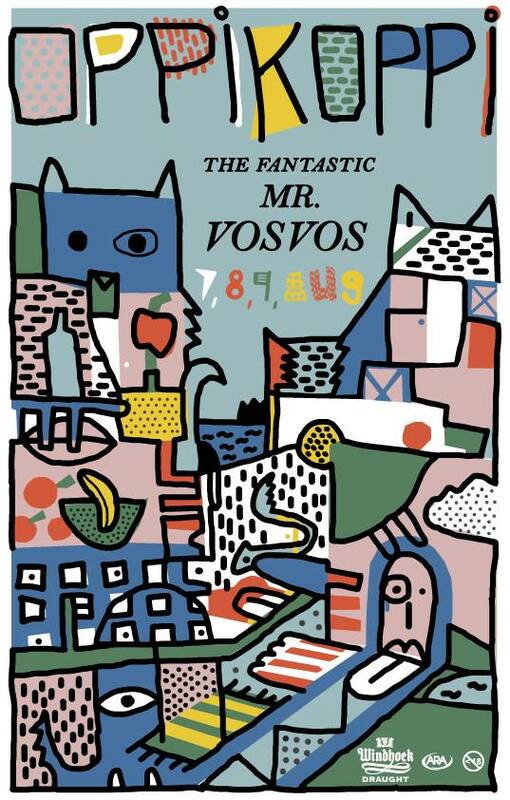 It will be called ‘Oppikoppi The Fantastic Mr. Vos Vos’. We are just going to assume that hard drugs were involved. We have absolutely no idea what is going on in the image above. The organizers tries to explain. “The theme for this year’s festival is of course linked one part to the book by Roald Dahl and also the hooligan friend of the family whom we’ve run into several cash bars in a row. When you find him, hug him”. The person in question we assume is Konstant de Vos who is tagged in the original announcement post by Oppikoppi on Facebook. 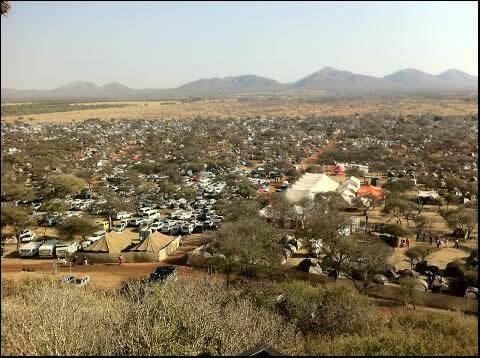 Part of the massive Oppikoppi Campsite. 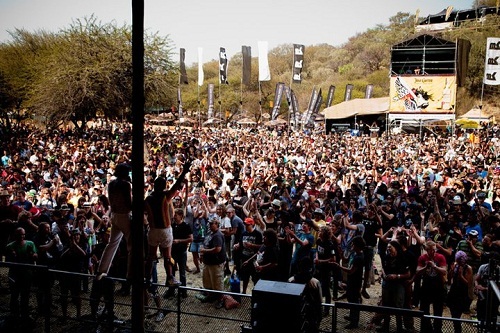 Well known as the most intense and roughest music festival in the world, Oppikoppi started in 1994 with a single small stage and only 27 local acts and a few hundred attendees. Now Oppikoppi commands massive international bands and over 100 local acts on 6 stages every year with around 30000 attendees. Bands who played Oppikoppi includes Seether, Jimmy Eat World, Bullet For My Valentine, Deftones, Billy Talent, Sum41, The Used, Yellowcard, Die Antwoord, KONGOS, Aloe Blacc, Editors, Rival Sons, Manchester Orchestra, Enter Shikari, Eagles of Death Metal, Violent Femmes, Groove Armada, and many others. The bands for this year’s festival have not yet been announced. 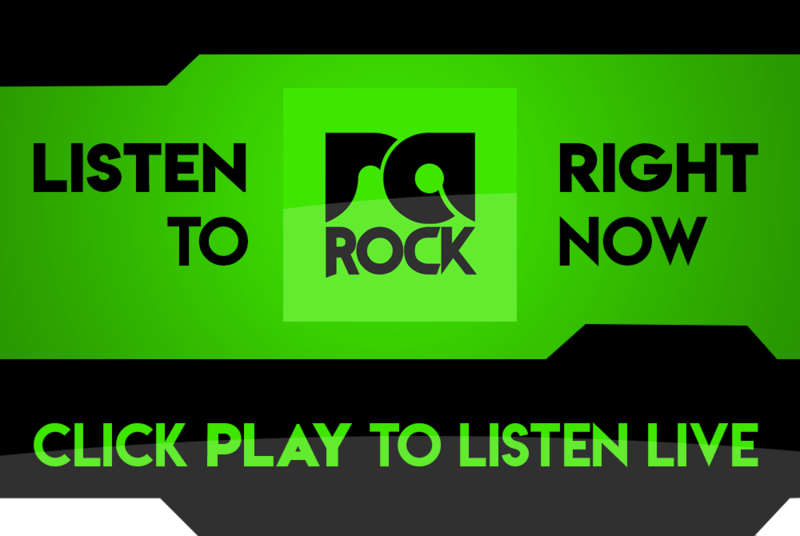 (Although there are rumours that negotiations with Mumford & Sons and Halestorm are taking place.) As soon as the bands get announced we will let you know. As with every Oppi, the organizers come up with a back story for the event. In this year’s case the story reflects on South Africa’s current economic and political turmoil, and offers an escape for a weekend on a farm near Northam. More importantly: dust off your sassy bestbest’s and point your dreams to Limpopo. To join the equally suave but not-super-sophisticated little Bushveld dustbowl rocknroll-ish get to-gether just outside Northam. (Aaaah Northam – Brigadoon of the north, but that is very fluffy tailed story for another time of which Mr Dahl himself would have been proud). So tag the date (knot in the tail) and prepare yourself for the weekend of 7-9 August (Mon-day is a holiday for even the most committed.). In other words lots of time to learn to cook ham or fly. And with luck/uncluck land. 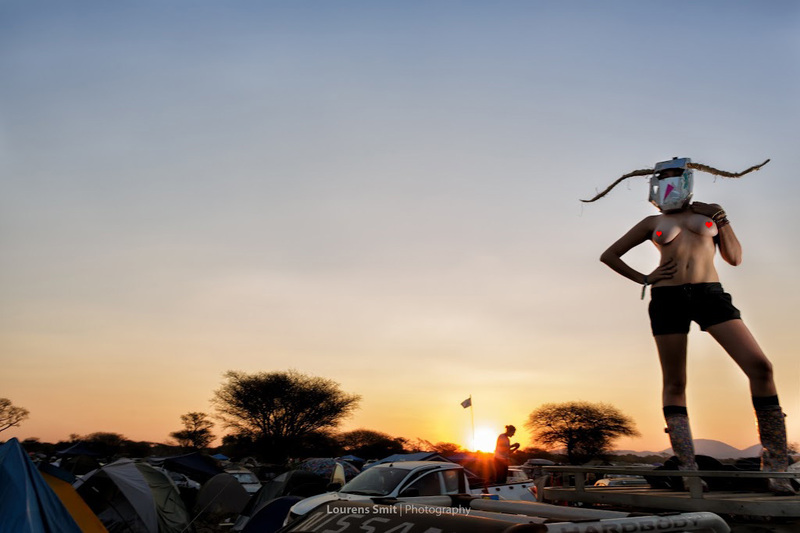 Oppikoppi takes place from 7 to 9 August 2015. Remember the following Monday will be a public holiday, so you will be able to recover. Not that one day, or even one week, is enough. Tickets will go on sale tomorrow (11/03/2015). Go to the official Oppikoppi website to purchase them: www.oppikoppi.co.za. Each ticket will set you back R750. But it’s worth every single cent. If you have never been to Oppi, this year is the time to go. It will absolutely be the time of your life. There is simply nothing else like it on Earth. Besides, this year promises to be the biggest Oppi ever. Are you going to Oppi this year? Let us know in the comments below.